The inspection unit of the federal economy department has sent out 31 warnings this year to commercial schools in Brussels that do not have the credentials to award bachelor’s and master’s degrees as they claim. Seven of the schools have already shut their doors, while another 13 have stopped the misleading claims. According to an investigation by Bruzz, the schools either claim to award recognised diplomas or call themselves ‘college’ or ‘university’, which they are also not allowed to do. Some of the schools attract specifically students from outside the EU, as they offer them a student visa. Students get a visa to enter the country to attend the school, paying upwards of €2,500 for tuition. Most of these schools teach courses in English or French. 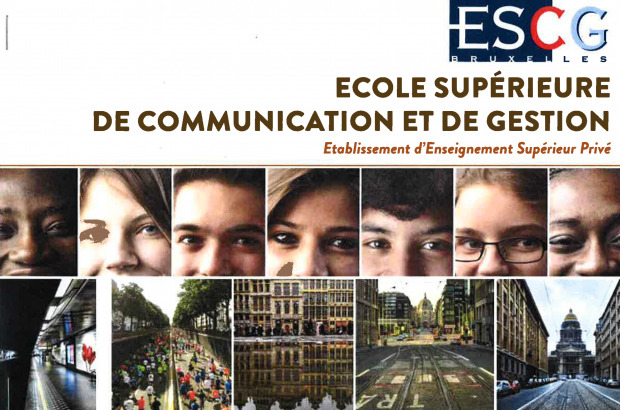 According to Bruzz, last week the Ecole Supérieure de Communication et Gestion in Ixelles closed its doors, saying that tougher restrictions on students visas was its downfall. The Immigration Office confirmed to Bruzz that that was true and just the point of the new regulation. Other commercial schools to shut down this year are the Van Holland University and the Euroamerican International University. Thirteen of the 31 warnings went to schools that no longer even existed at their legal address. The courses were online only. And six of the 31 have been summoned to appear in court and could face fraud charges. That would lead to fines of up to €200,000.